Do you want to get Hulu in Canada in 2019? We don’t blame you. Especially if you live 20 minutes away from your American neighbors that can enjoy it freely. But just because Hulu isn’t available in Canada doesn’t mean that you can’t set Hulu up in Canada. You also don’t need to be stuck with limited Canadian Netflix. You can watch American Netflix in Canada if you want, and we made content on such before. You need to make a Hulu account. You need to fool Hulu into thinking you are in the US. Lastly, you need to fool your app store to download Hulu. It sounds like getting Hulu in Canada in 2019 is easy, right? Not exactly. This is just as complicated as it gets as far as accessing a service in a country where it’s not available goes. See, it’s not as simple to make an account. Fooling Hulu to think you are in the US require the right tools too. Oh, and the app store requires some different moves depending on what device you want to watch Hulu on, so no, it’s not that easy. But you also want to get Hulu in Canada in 2019, and we’re going to walk you through how to do it in the most simple possible way. The setting up of the Hulu account is actually not that hard. If you already have the right tools. And that’s generally the problem. We are not going to walk you through how to make a Hulu account as it’s just like any other account. You need an American card to sign up. And that, that makes things complicated. Ask a friend. If you live in Canada whether near the US border or not, chances are that you know an American resident. The best thing to do is to ask. Ask if they want to share an account. Depending on the person, that might not work as easily. Perhaps you need to offer some incentives. Perhaps offer to share some account you already have for something else. Like DAZN for instance. And if they don’t already use Hulu, perhaps ask them if they want to use it, or if they can merely make you an account. Ask a friend that lives in the US if you can use their card. They most likely won’t let you, but you never know. Get a prepaid card. Now, prepaid cards don’t have guaranteed success but are relatively easy to get, and if you find the right one, that’s all you need. Get a virtual card. These have even lower chances of success but are the easiest to get. The reason for their lower level of success? As most people leave them empty. You need to have money on them. Once you figure out the card issue, in order to get a Hulu account, provide an American address and use an American card. Other than that, it’s just like registering on any other site. Making a Hulu account is the hardest part of this tutorial for sure. But tricking Hulu into thinking that you are in the US is actually the most important thing you need to do if you want to use Hulu in Canada in 2019. As it requires Hulu thinking that you are in the US every single second you are watching something, or otherwise you not being able to watch your content. What needs to happen to get Hulu in Canada in 2019 from this perspective? You need to leave Canada virtually. That’s it in the simplest possible form. A VPN is what you need to do that. You are reading this on the site of PrivateVPN. That might make you think that we are going to be biased. The truth is that if you want, you can use a different service for Hulu. Provided that it works with Hulu. The issue is that while services advertise how many servers they have, they often don’t mention what these servers support. You can have 100+ servers in the US but if they don’t work with platforms like Hulu or Netflix then what’s the point? 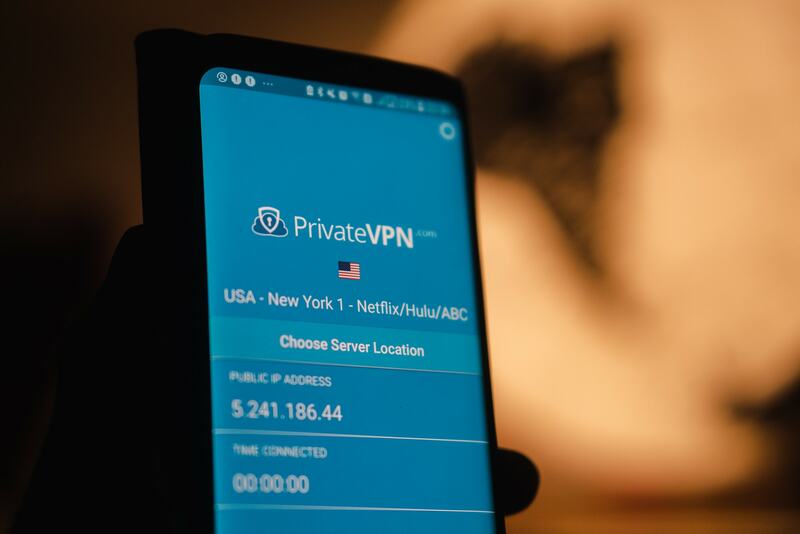 We are not going to say that PrivateVPN service is the best VPN service for you as not every service is right for everyone, but as far as entertainment goes, PrivateVPN has servers that work with platforms like Hulu, Amazon Prime, DAZN, and yes, the most Netflix regions on the planet, as shown in a test done by Comparitech. If you only need to use Hulu in Canada or in any region that you are, any VPN service that works with Hulu works. The problem is that Hulu is on a constant hunt for VPN services due to the pressure of the right holders to content they show. And it makes sense. Somebody that has the right to show a TV show in Canada doesn’t want you to watch that show via Hulu. And due to that, a lot of VPN services don’t work with Hulu. And when they do, they break down often. If you are using PrivateVPN to get Hulu in Canada in 2019, download the client and connect to one of the working Hulu servers and that will allow you to watch Hulu in Canada. Well, on your web browser. It’s slightly more complicated on mobile platforms and the Fire TV Stick/Cube as you need an app though. Let’s go through that now. Do you know how to log out of your iCloud account? You do it in the settings. You need to log out followed by creating a new account based in the US. It’s very simple but you need to know about it before doing it. A VPN won’t change the location of your store as it is. Even though some VPN sites might say that. You need to first change the location of your store, and in order to change it, you need to make a new account. If you don’t make a new iCloud account but instead merely change the region on your current one, you will lose everything so do not do that! After you get Hulu on your iPhone/iPad, you can log back into your old account. Or not. It doesn’t matter. You will keep content from both accounts either way. Android user? Yep. The steps here will be completely different to what you need to do on the iPhone. It’s more complicated on Android. On Android devices, first, go to payments.google.com and click on Settings. While there, press on the Country tab and press Continue. Select the US as a country and put in an American address in. Submit and go into the Settings of your device. There press on Apps and find Google Play Store. When there, press Force Stop followed by Storage and find the Google Play Store there too. Press the CLEAR DATA in caps. That should allow you to get Hulu in Canada on your Android devices, and if not, then repeat the last 2 bullet points. You can always do some searches on Google in case your device differs to ours. Or reach out to our customer support. 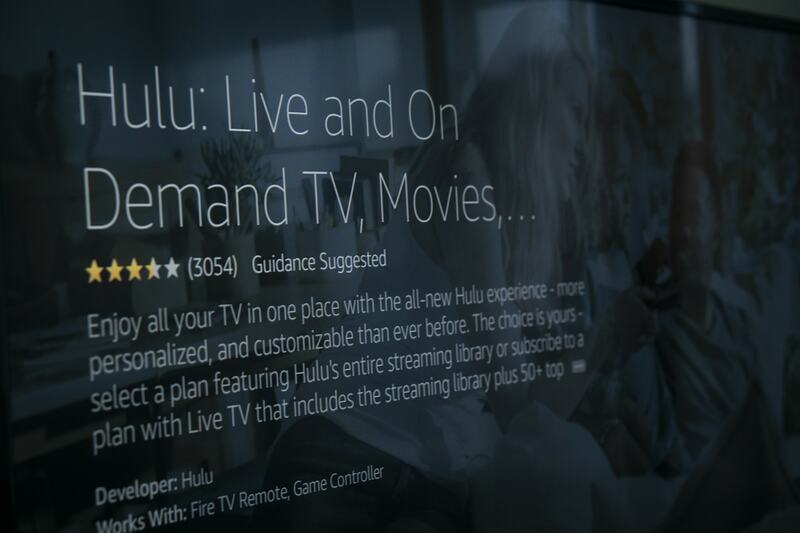 The Fire TV Stick part of getting Hulu in Canada is always our least favorite part to write about as it tends to be more complicated. 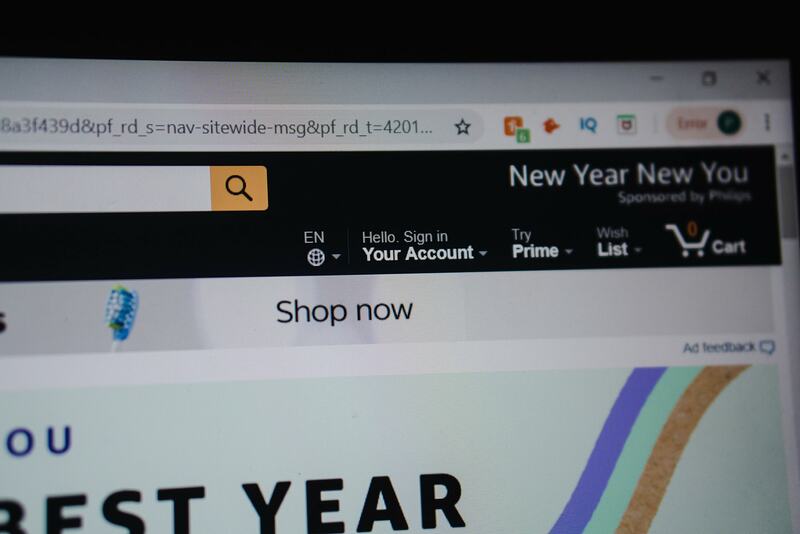 First, go to the Amazon website. There press on Your Account. You should be able to see Content and Devices there. Press on that. There you should be able to change your location. Change it to be in the US. After you do that, you need to deregister your account on your Fire TV Stick/Cube in order for the change to occur. To do that, on your Amazon Device, go to Settings followed by My Account, and there, deregister, and sign back in. You will most likely also need to provide some form of American payment on your Amazon account in order for Hulu to download. Although that depends on your bank/card. If You Wanted to Know How to Get Hulu in Canada in 2019, This Is How You Do It! Getting Hulu in Canada in 2019 isn’t hard if you have all the things you need to do in front of you. And this tutorial covers everything that you need to know about how to get Hulu in Canada. Just like all of our other posts cover things that will help you set up other services whether in Canada or not. Make an account using an American card. Fool Hulu by using PrivateVPN. Download Hulu by tweaking the settings of your store. That’s all that’s needed.